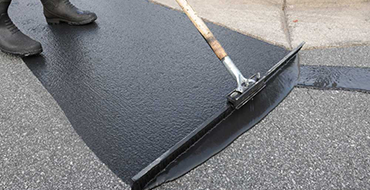 Our Services – Alaniz Construction, Inc.
Seal Coating is a key element of pavement maintenance because it slows pavement deterioration and protects your pavement. 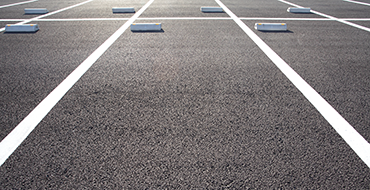 Alaniz Construction specializes in paving new or resurfacing existing parking lots, striping, ADA compliance, and routine maintenance. 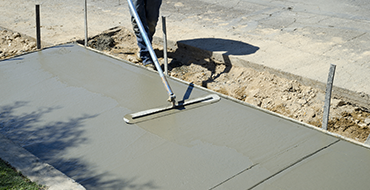 Our concrete construction, repair and reconstruction solutions include demolition, forming, pouring, and finishing of concrete surfaces.